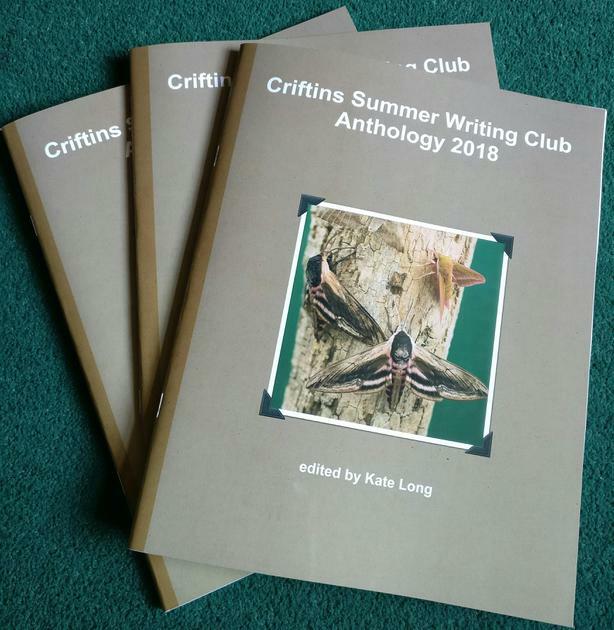 The New Writing Club Anthology is available to order from the publisher. The gorgeous new Writing Group Anthology of poetry and prose is available from the website below. Each copy costs £7.05 plus postage, and you can order as many copies as you like.